In the real estate debt segment of the portfolio, Revolution will focus on lending to stabilised properties with high occupancy, long weighted average lease expiry and low to moderate gearing. Revolution targets a 20% portfolio allocation to real estate loans. Revolution does not invest in residential, construction or development loans, particularly in an oversupplied apartment market. The Senior Real Estate Debt sub-sector is involved in providing loans to stabilised commercial (office, retail and industrial) properties and portfolios of properties. This lending is based on a combination of cash flows generated by the properties and the underlying value of the asset/s in question. This type of lending is viewed as relatively low risk because the properties have long, stable tenant profiles (supporting cash flow generation) and are generally geared to less than 70% providing a material equity cushion. The Fund only lends to stabilised property assets with high quality lease tenants in commercial office, retail shopping centres and industrial properties with gearing levels up to 70%. In addition, financial covenants will be in place to test interest cover and LVR on a quarterly basis. This ensures an adequate level of equity and cashflow remains throughout the term of the loan. Should the market deteriorate or there be a covenant breach, the investment team (alongside other lenders) will have the option to enforce security and commence proceedings to sell the secured property and have the loans repaid. The Australian big four banks have made a concerted effort in proactively reducing their exposure to real estate due to an over concentration in the sector. In doing so, the most acute shortage of debt capital has been to construction and development loans for new residential dwellings, which are considered higher risk/return in the asset class. The residential property market boom from 2012 to 2017 was led by a significant acceleration in development activity in Sydney, Melbourne and Brisbane, particularly in apartments. During most of this period, the bank lending appetite was strong with significant competition for loans. In December 2014, the financial regulator APRA imposed a 10% speed limit in growth of investor loans to cool the housing market via macro prudential controls. There were further changes in March 2017 to limit interest only loans. Previously there was no differential in interest rates for owner-occupied versus investor loans – whereas today, there is a differential with investor loans typically paying around 50 basis points to 150 basis points more than owner-occupiers. Secondly, foreign buyers of residential property were no longer able to obtain finance from local banks due to increased scrutiny on income verification under new bank policies introduced in 2016. This has taken significant demand for new properties out of the market. Ultimately the construction and property boom has led to an over-supply of residential property, particularly apartments in Brisbane, Melbourne and certain pockets of Sydney. This has coincided with cooling demand and now falling property values. This trend looks set to accelerate in the aftermath of the Banking Royal Commission, where banks now need to adhere to more stringent loan underwriting standards around serviceability. This may lead to greater pressure when many new developments reach settlement, as it will be difficult for purchasers to gain final credit approval for loans that were conditionally approved at the time of purchase (which may have been 2-3 years ago, when the borrowing environment was significantly different). From a macroeconomic standpoint, the full effects of the construction slowdown in Australia are yet to be realised. We monitor key signals such as retail sales, consumer and business confidence (to name a few) to determine the trajectory of the economy. 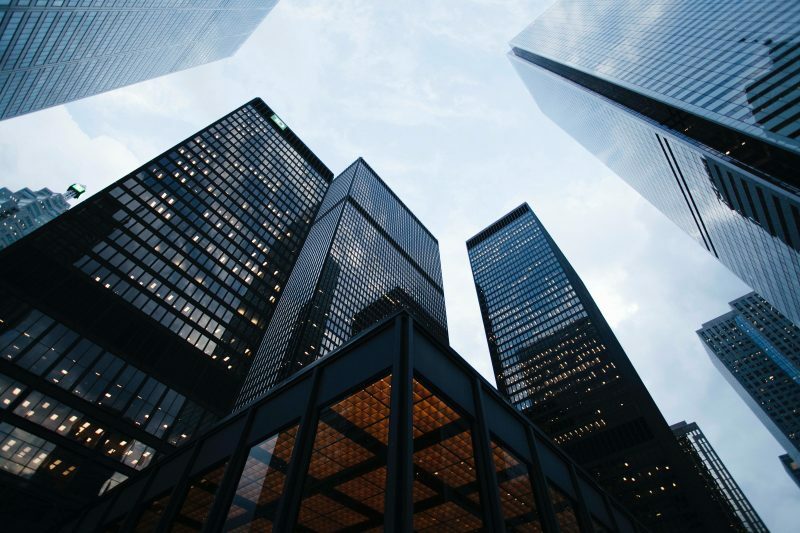 The commercial real estate loan market continues to evolve, with prudential regulation continuing to transform the composition of bank balance sheets. The Fund seeks investments in stabilised commercial real estate loans across office, retail and industrial properties, where cash flows and capitalisation rates can be modelled and underlying property fundamentals can be analysed. While opportunities in this sector continue to emerge, the investment team believe the market will continue to evolve further throughout the year.